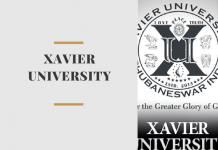 SRMJEEE 2019 is also known as SRM Joint Engineering Entrance Examination and this test is for admission in three campuses of SRM University – Kattankulathur, Ramapuram, Ramapuram Part-Vadapalani and NCR Ghaziabad. 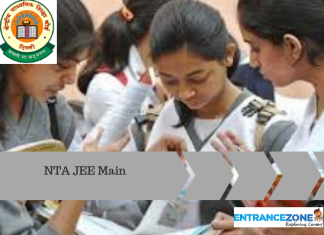 SRM JEEE 2019 Slot Booking is for Aspirants of SRM University 2019. Aspirants should book their slot for the test from 15 April 2019. Applicants should reserve their seat for the test as early as possible in order to seek their desirable test timings. 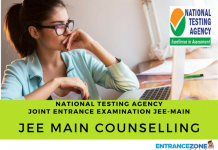 One should visit the official website of the SRM JEE 2019 Slot Booking. Read the furnished and relevant information cautiously and decide the date and time of the test beforehand. Fill the required details carefully like test date, test time & test centre etc. The window of the for SRM Joint Engineering Entrance Examination 2019 slot booking is given here. It is for the comfort and convenience of the candidates. Do fill the asterisk (*) mark as it is compulsory to fill. Foremost thing required for slot booking is your application number which should be maintained with the Applicant. And in case any Applicant forgot the application number then he/she should click on ‘forgot application number’. Enter your registered Email Id and mobile number, gender and date of birth. Click on proceed and you will receive your application number. Slot booking date would be the date on which one is capable of taking the test. The applicant can book only one slot. Aspirants cannot choose the slot which is already full. For future convenience and reference as well one should download the slot booking confirmation page. One cannot do the slot booking twice or will not change in any situation. Admit Cards will be available once the slot booking is complete. 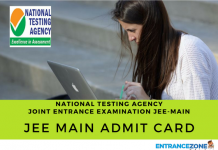 Once the candidate reserve the test date and time, i.e., done with the slot booking process, the Hall Ticket/Admit card with detailed instructions will be available for downloading soon after that. Applicants must visit the official website before the test date to download the Admit card/Hall ticket and instructions for the exam. Aspirants can download the admit card only if they have booked their slot for the examination. The Exam will be conducted from 15 April 2019 to 25 April 2019. It is under SRMJEEE administration to decide test centre cities. 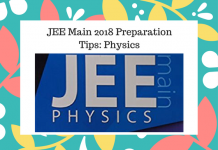 For booking the slot one should have filled up the complete application form for SRM Joint Engineering Entrance Exam on or before the last deadline date. Stay tuned with EntranceZone for more updates and information related to SRM JEEE 2019 Slot Booking.